Original Stone Mullion Windows and High Ceilings. 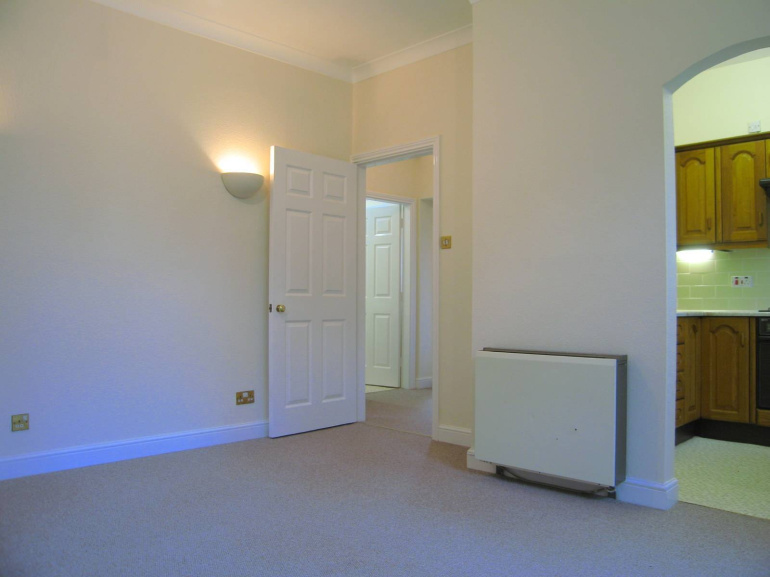 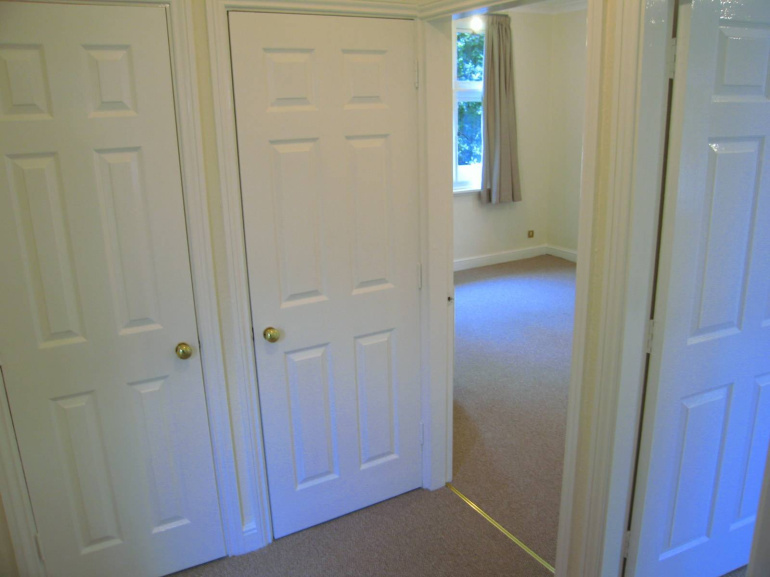 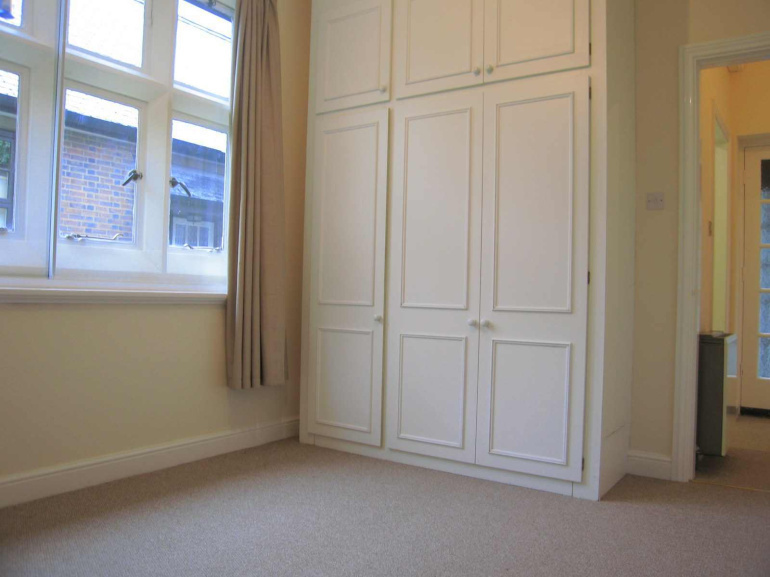 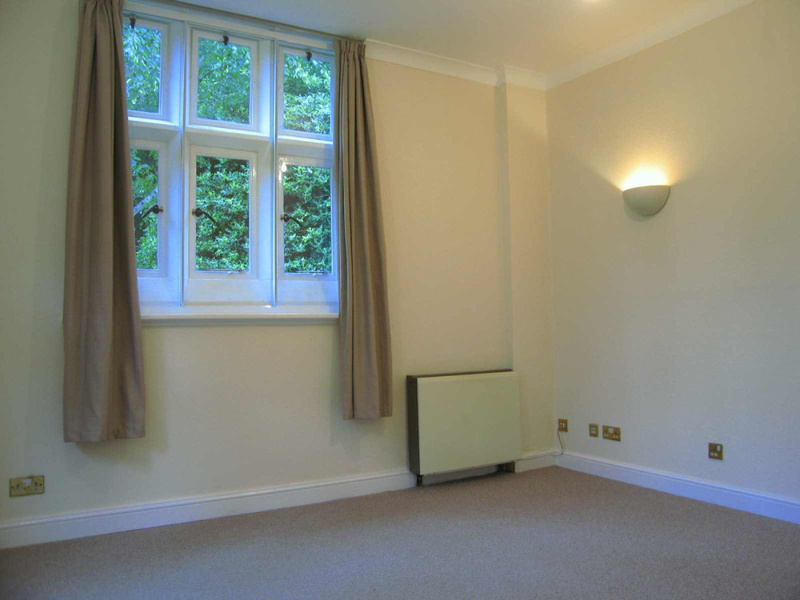 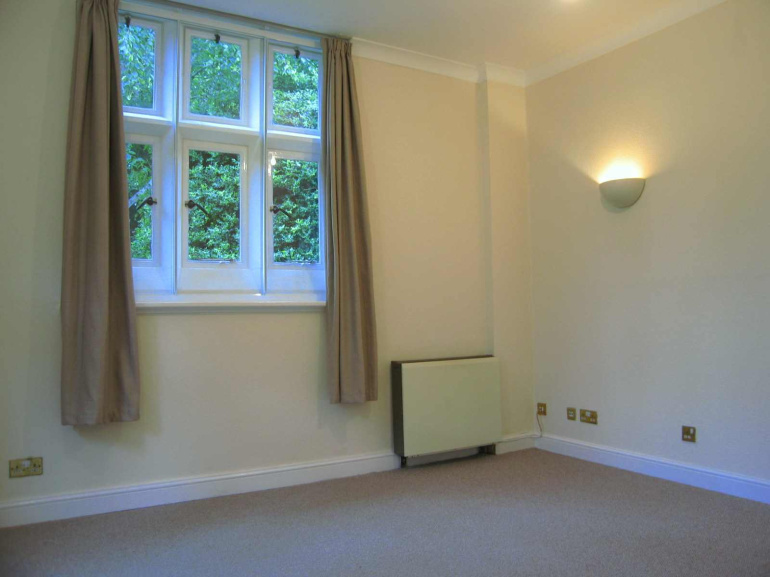 Unfurnished one bedroom ground floor apartment within converted manor building. 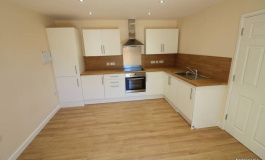 Newly decorated and newly carpeted throughout in 2017 Situated in the popular Stoneygate area close to the shops on Allandale Road and within easy reach of city centre, Leicester University and local hospitals. 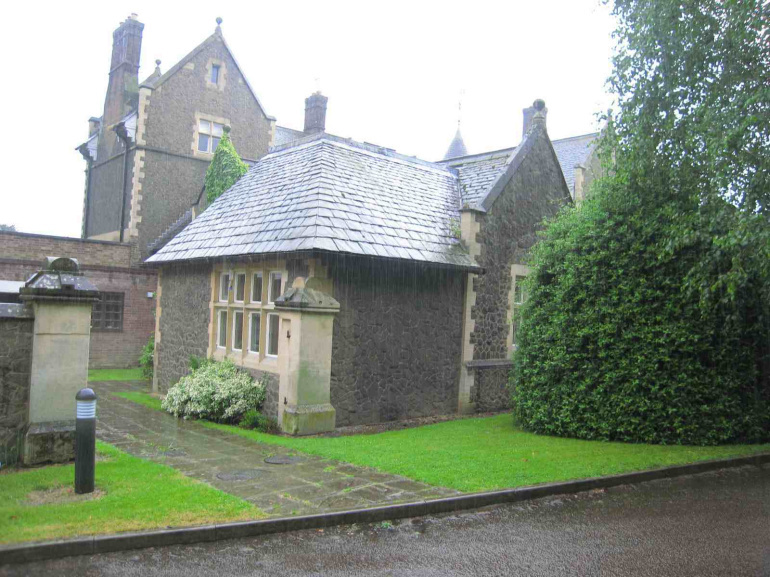 The property has some lovely features including the manor's original stone mullion windows and high ceilings. 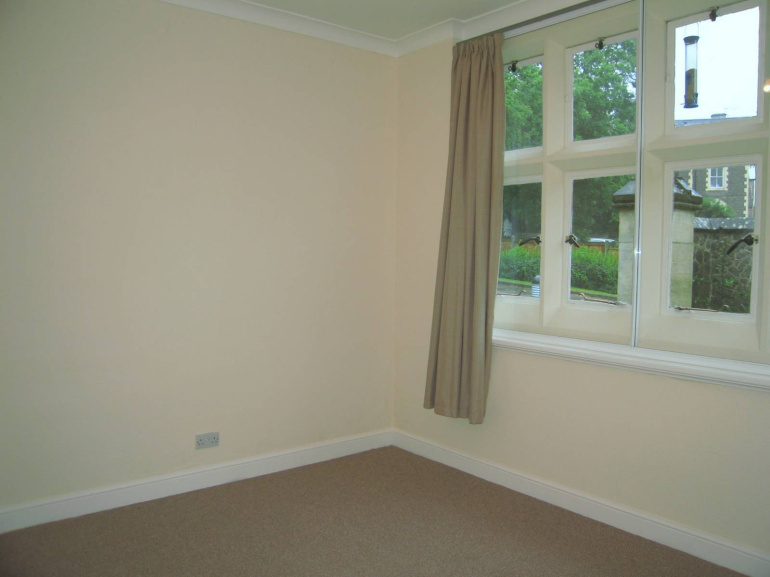 The property has new secondary double glazing and electric storage heating. 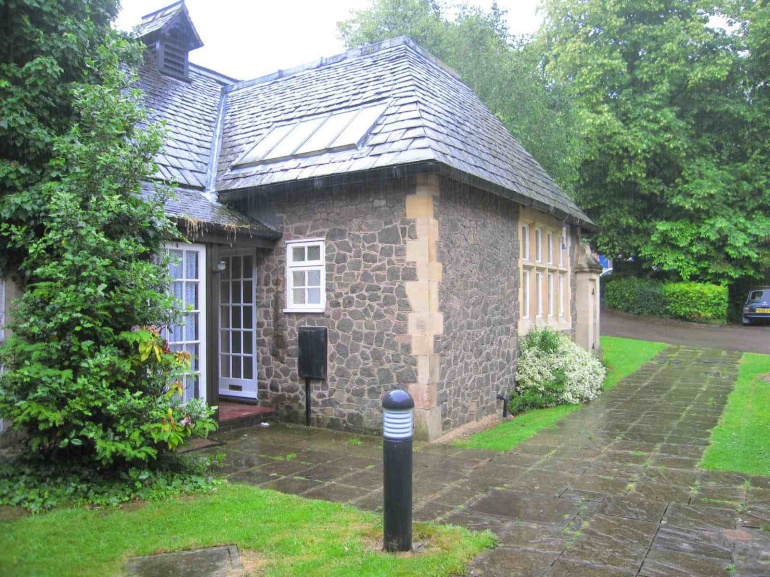 The accommodation comprises entrance canopy, entrance hall with two store cupboards, large lounge with large windows overlooking the front garden areas. 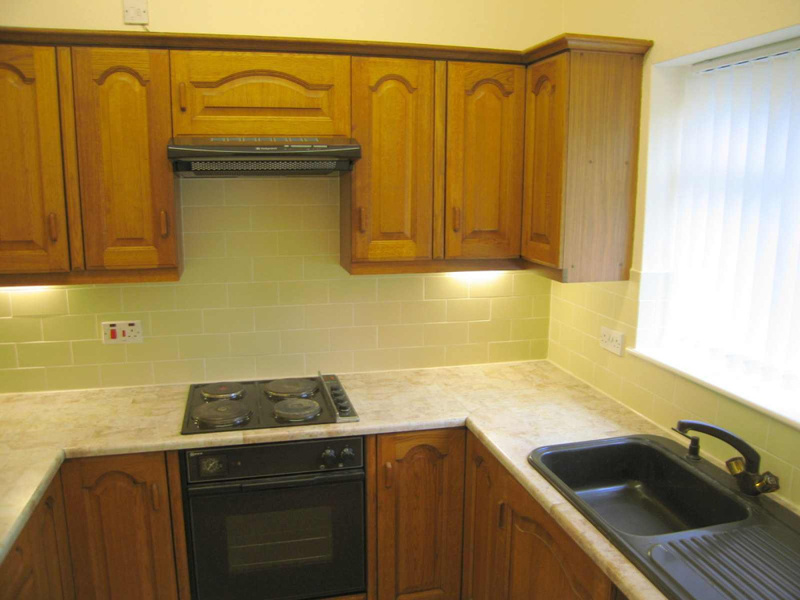 Fitted kitchen with electric oven/hob, extractor hood, plumbing for washing machine and space for a fridge freezer. 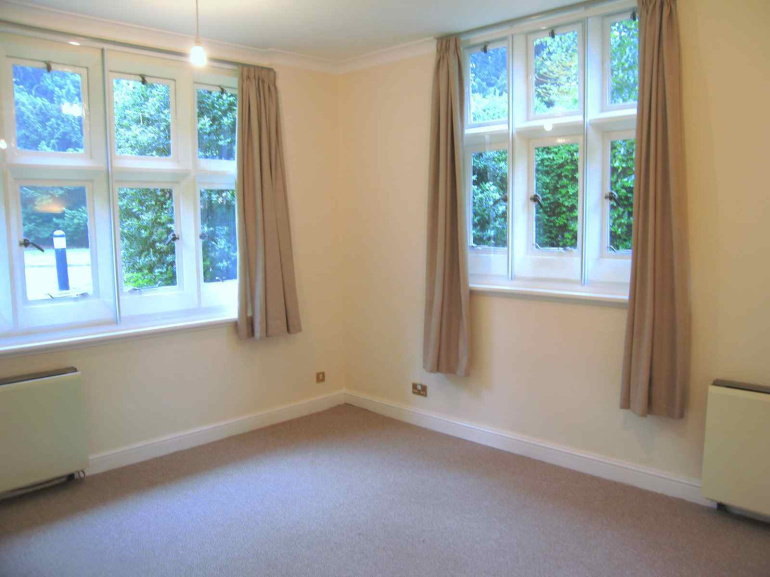 Double bedroom with large stone mullion windows and built in wardrobes. 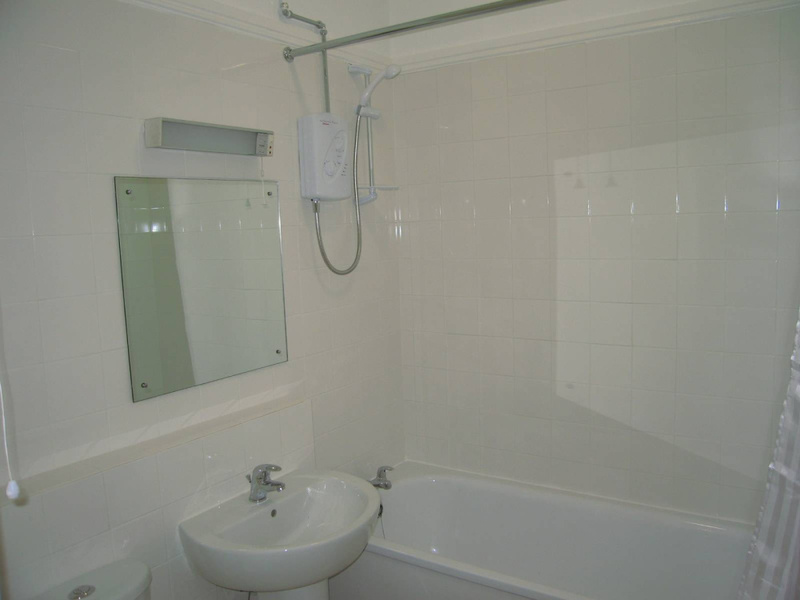 The bathroom is refurbished with a modern white suite including bath and shower. 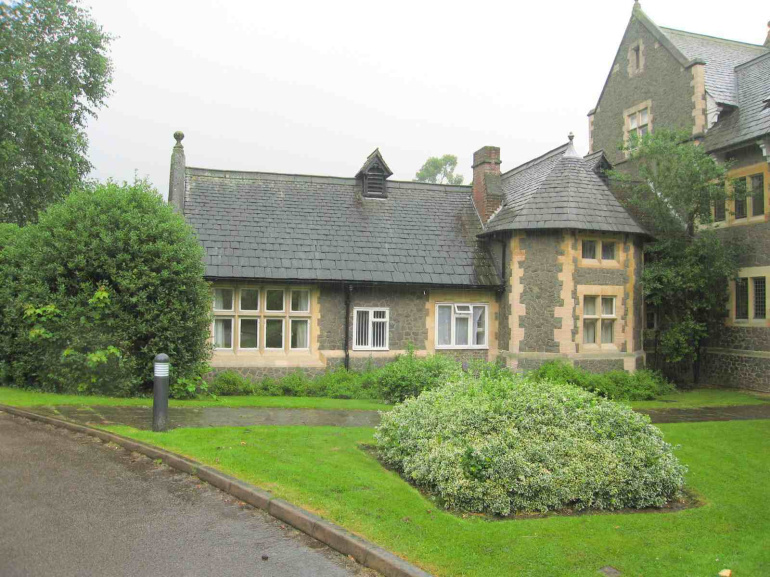 Outside are shared gardens and onsite car parking. EPC Rating 54 Band E.